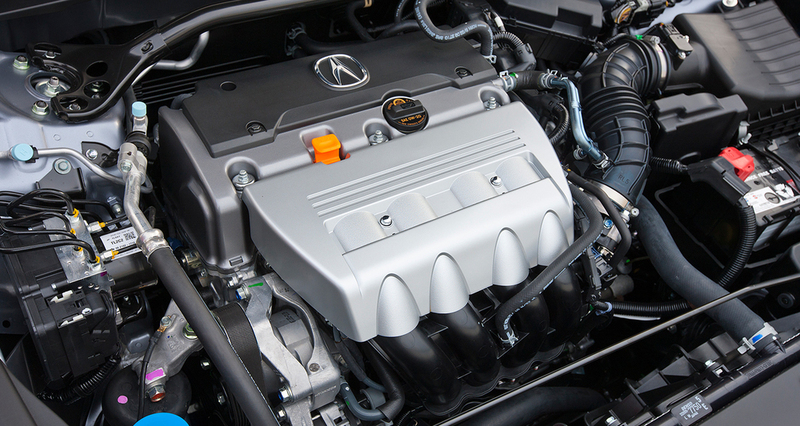 We provide Quality Honda & Acura Service. Hello, my name is Tait Johnson, (A.K.A. Hondaman). 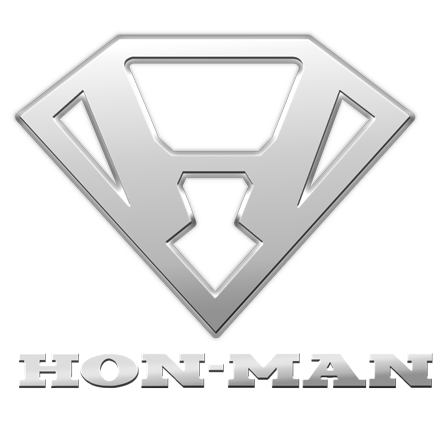 I started HON-MAN Auto Care from scratch as a mobile Honda repair business in 1998 after working for a Honda dealership for several years. I now have 6 employees and most of my technicians are factory-trained, specifically on Hondas. Honesty and integrity are what I am known for, but I take the most pride in being able to give the absolute best quality service at a price that is guaranteed to be lower than my competitors. 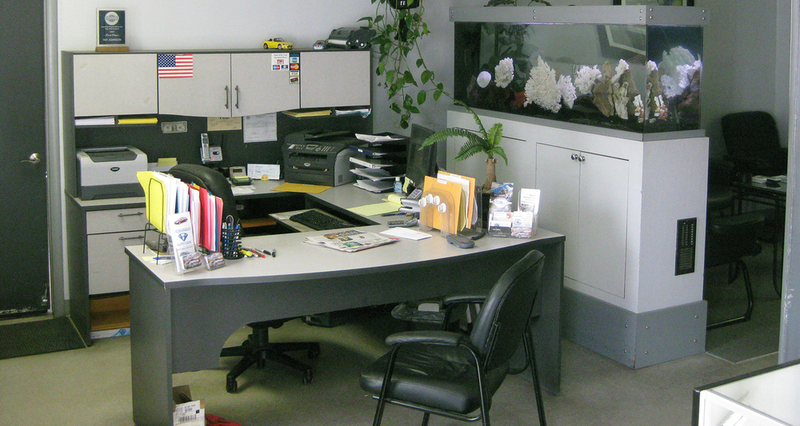 If you have any technical questions, or need a quote, please call or email us. My team and I look forward to providing all of your auto service needs. M-F 8:30a - 6pm All Service by Appointment. Feel free to tow a car to us anytime! YOU CAN SCHEDULE MANY SERVICES DIRECTLY ON OUR BOOKING PAGE...SCROLL TO THE VERY BOTTOM AND CLICK "BOOK APPOINTMENT NOW"
Thank you! We'll be calling you soon. TO BOOK SOME OF THE COMMON SERVICES WE OFFER, CLICK BELOW AND YOU WILL BE RE-DIRECTED TO OUR BOOKING PAGE. FOR SERVICES NOT LISTED ON THE BOOKING PAGE, YOU WILL NEED TO FILL OUT THE ABOVE FORM AND WAIT FOR A CALL BACK.